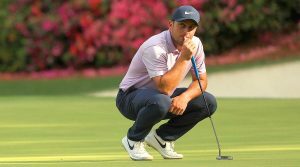 Francesco Molinari leads the Masters by two shots with 18 holes to go. Not even a run-in with "American air-conditioning" has slowed him down. 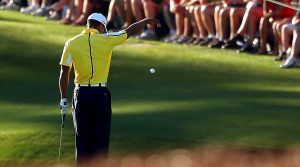 Friday's rollercoaster second round at Augusta National leads us to one thing: anything can happen this weekend at the Masters. 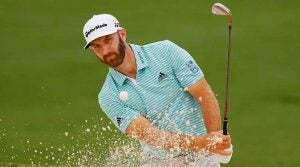 Dustin Johnson says he's close to where he was in 2017, when he entered that Masters as the clear favorite before he fell down a staircase and withdrew Thursday morning. 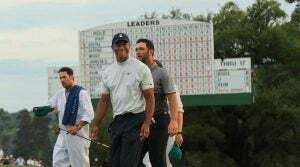 The Masters prides itself on being the best event in golf. Most of the time it delivers -- but there have been a few bumps along the way. 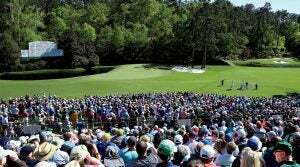 Amen Corner is filled with more than just longtime superfans. Each year, the marshals working these holes (Augusta calls these volunteers “gallery guards”) also tend to be stationed at the same spots. 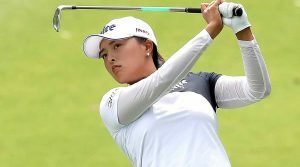 Jin Young Ko leads by one at the ANA Inspiration, but several big names, including Danielle Kang, are within striking distance at the LPGA's first major of the year. 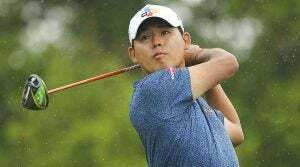 Si Woo Kim still leads, but a Monday qualifier is looking to pull a rare feat at the Valero Texas Open. Here are the Round 4 tee times at the Valero Texas Open, where Si Woo Kim takes a one-shot lead into the final round.